Researchers from both the University of Western Australia and the University of California Irvine have created a technique that unboils a hen egg. This research could significantly reduce the costs of cancer treatments and increase the speed of biotechnology research that relates to protein. According to Gregory Weiss, UCI Biochemistry professor, researchers did manage to invent a method that can unboil a hen egg. He said he and other researchers boiled egg whites for 20 minutes at 194 degrees Fahrenheit and gave it a crucial protein to bring the egg back to working order. Weiss said the device pulls the protein apart and allows them to refold. 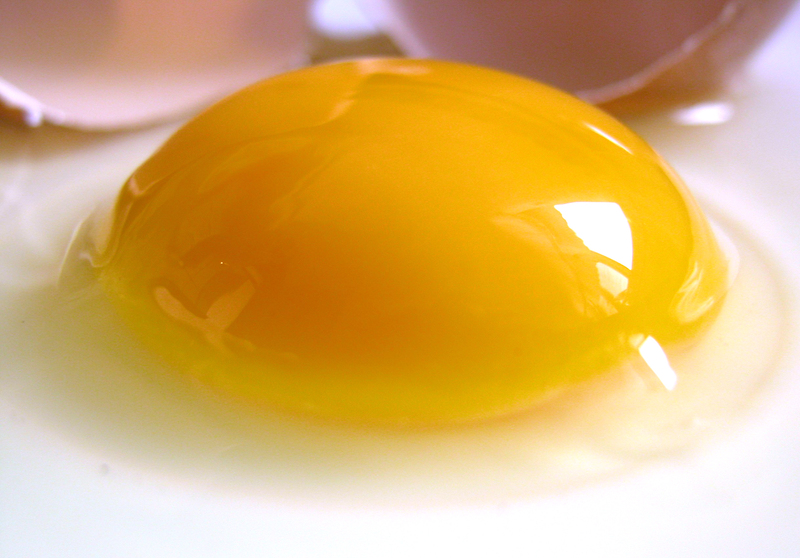 In order for the clear protein lysozyme to be re-created in the boiled egg, researchers added a urea substance that can dig into the whites and make solids become liquid again. He said this is a molecular level process because the protein bits are still in a useless mess. Scientists then used a high-powered vortex fluid device, which was crafted together by the laboratory of Professor Colin Raston at Flinders University in South Australia. Shear stress inside the shrill, microfluid films is added to the small pieces, which forces them into their untangled form once again. Weiss said he did have difficulty effectively producing or recycling important molecular proteins with a wide array of applications but often mis-fold into shapes that are structurally incorrect, causing them to be useless. He said it’s not the interest of how egg processing but the demonstration of the power behind the process. Weiss said the problem stems from the gummy proteins, which can collect on the test tubes and what researchers need to scrape off. He said the goal is to recover the material. Previous techniques are both time-consuming and costly, but this latest technique can take just minutes. In a study that was published in the ChemBioChem journal, researchers said the technique could change both industrial and research protein production. For instance, drug companies are currently making cancer antibodies in costly hamster ovary cells that don’t cause mis-fold proteins. Researchers said being able to rapidly and economically re-form common E coli bacteria and yeast proteins could possibly simplify protein manufacturing, leading to more reasonably priced cancer treatments.